Memorial Day, first known as Decoration Day, started back in 1868 to honor the fallen confederate and union soldiers. 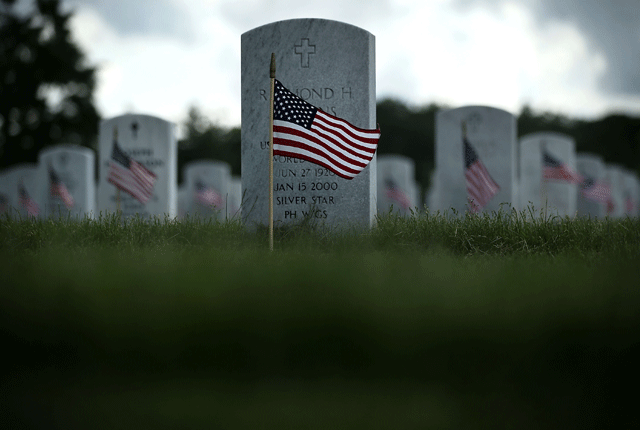 In 196, federal law declared Memorial Day the official name. This is a holiday to remember all our soldiers that paid the greatest price for our country and freedom. The once-unknown fighter was Air Force pilot Lt. Michael Joseph Blassie, whose jet crashed in South Vietnam in 1972. “The CBS investigation suggested that the military review board that had changed the designation on Lt. Blassie’s remains to ‘unknown’ did so under pressure from veterans’ groups to honor a casualty from the Vietnam War,” The New York Times reported in 1998. Memorial Day is a time to remember, a time to be with and enjoy family, a time to reflect on the sacrifice of so many that died so we could live with the freedoms that we enjoy today. Memorial Day is the start of summer vacation time for many. A time to fire up the grills and burn some meat. Enjoy the weekend but take time to remember, take time to say thank you, take time to reflect on all the everyday rights and freedoms that so many in the rest of the world do not have. 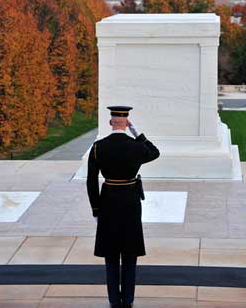 “10 Things to Remember About Memorial Day.” Mental Floss. N.p., n.d. Web. 24 May 2016.